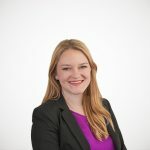 The corporate income tax should tax only the profits of a corporation; however, profitability can vary for businesses. A business’s yearly profit may not capture its true profitability. Businesses in particularly cyclical industries may experience substantial profits during boom years, but also experience substantial losses during bust years. Over time, that same business might actually have an average profit margin. The first map below shows the number of NOL carryforward years allowed by states. Thirty-two states and D.C. offer the full 20 years of carryforwards. Rhode Island and Arkansas offer the least generous policies, offering only 5 years of carryforwards. 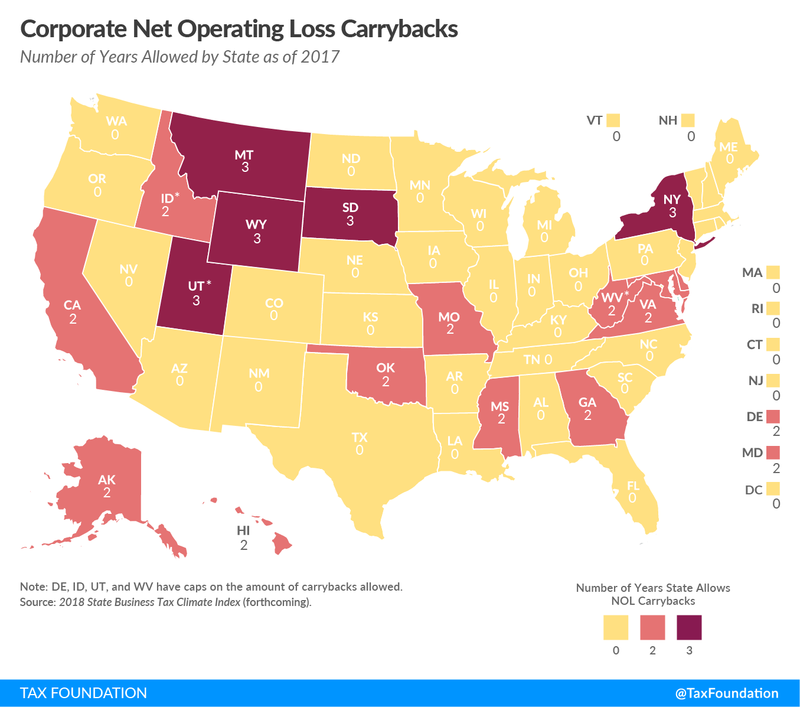 New Hampshire and Pennsylvania are the only two states to place a cap on the net operating losses businesses are permitted to carryforward at $10,000,000 and $5,000,000 respectively. The second map below shows the number of NOL carryback years allowed by states. 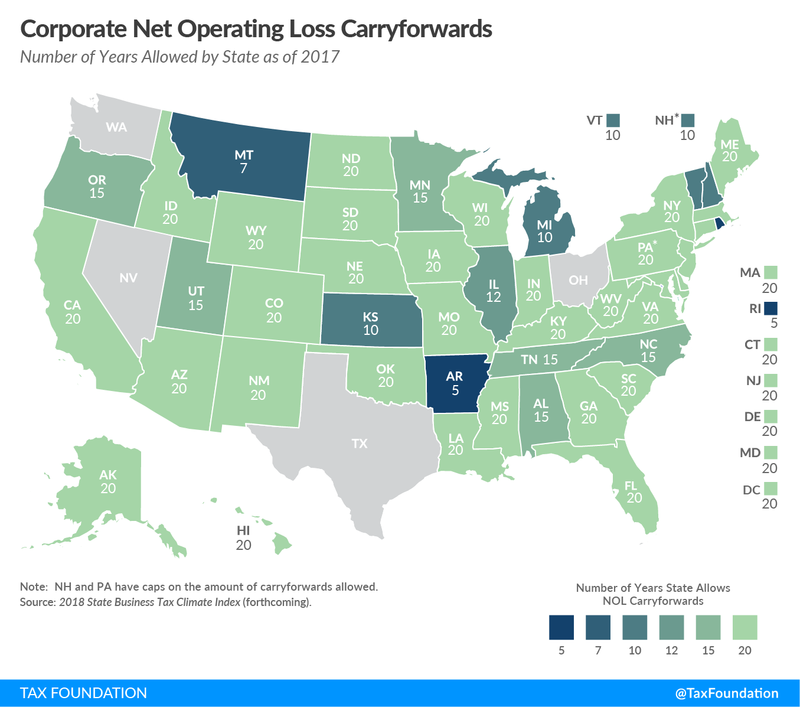 Five states, Montana, New York, South Dakota, Utah, and Wyoming, offer three years of carrybacks, more than the federal government permits. Twelve states offer two years, and the remaining states and D.C. do not offer carrybacks at all. Delaware, Idaho, Texas, and West Virginia all cap their carryback provisions.